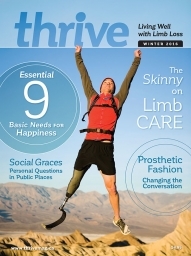 Subscribe to thrive today and get 6 issues delivered to your door for just $18.00 ($3.00 per issue). Includes taxes and postage. 1 year subscription (3 issues) just $10.00. That's $3.33 per issue. To order by phone please call 800-725-7136.